The PlayStation Plus games for February are now live for all PS Plus owners. Included among February’s offering are noteworthy titles like For Honor and Hitman: The Complete First Season. Setting February apart, this month is also the last month that PS Plus owners can download PS Vita and PS3 games. As such, we highly recommend grabbing everything you can before it disappears in early March! 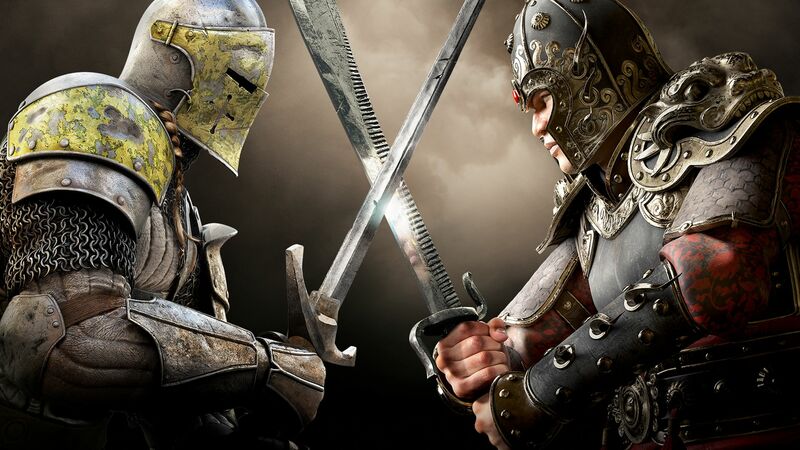 For Honor and Hitman: The Complete First Season are included in the PS Plus lineup during the month of February 2019. The PlayStation Plus games for February are available now and include a nice variety of games including the complete first season of Hitman and For Honor. One thing PS Plus owners should keep in mind is that February is the last month PS Vita and PS3 titles will be offered through the PS Plus Program. To make up for the content change, PS Plus members are being given 100GB of free cloud storage. Wondering what games are available during the month of February? Below, we’ve listed all of the free PS Plus games on offer! Note that the PS4 games included in this month’s PS Plus are available between now and March 5. Meanwhile, the PS Vita and PS3 titles will be available a little bit longer before departing on March 8. Looking to try out a few free games this weekend? The Devil May Cry 5 demo and the Tetris Effect: Weekend Trial Demo are both available on PlayStation 4 with Tetris Effect also hosting a 25% off discount this weekend should you decide to purchase the game. After reviewing the free PS Plus games for the month of February, what are your thoughts? Are you interested in checking out For Honor, or do you have your sights set on Hitman: The Complete First Season? Let us know down in the comments below!